If you’re looking for a job, writing a job application, Preparing for an interview, wanting to get experience. 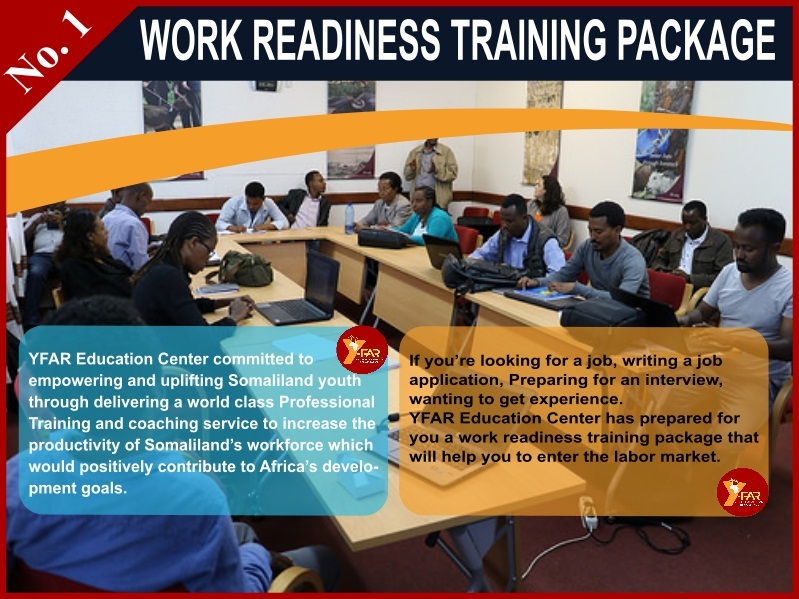 YFAR Education Center has prepared for you a work readiness training package that will help you to enter the labor market. and improved societal health and well-being. 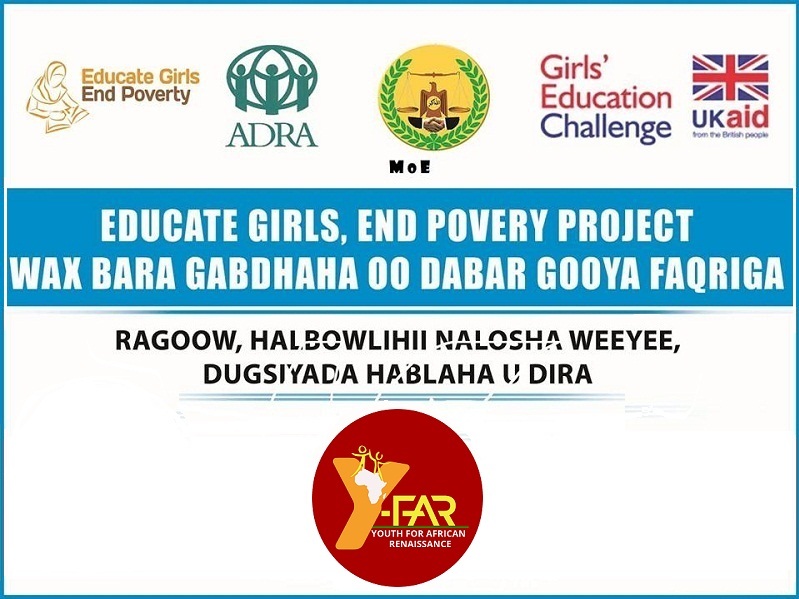 A match of encouraging girls' education. 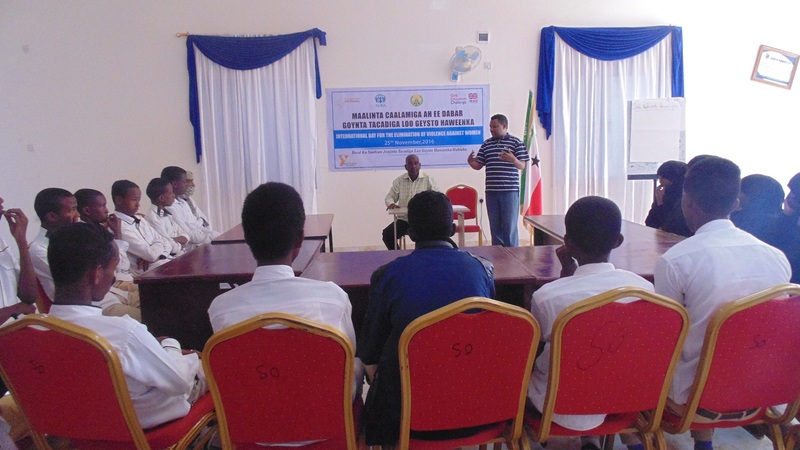 Discussing violence against women or any act of gender-based violence. that will help you to enter the labor market.and improved societal health and well-being. 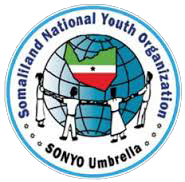 YFARSOM committed to empowering and uplifting Somaliland youth through delivering a world class Professional Training and coaching service to increase the productivity of Somaliland’s workforce which would positively contribute to Africa’s development goals . 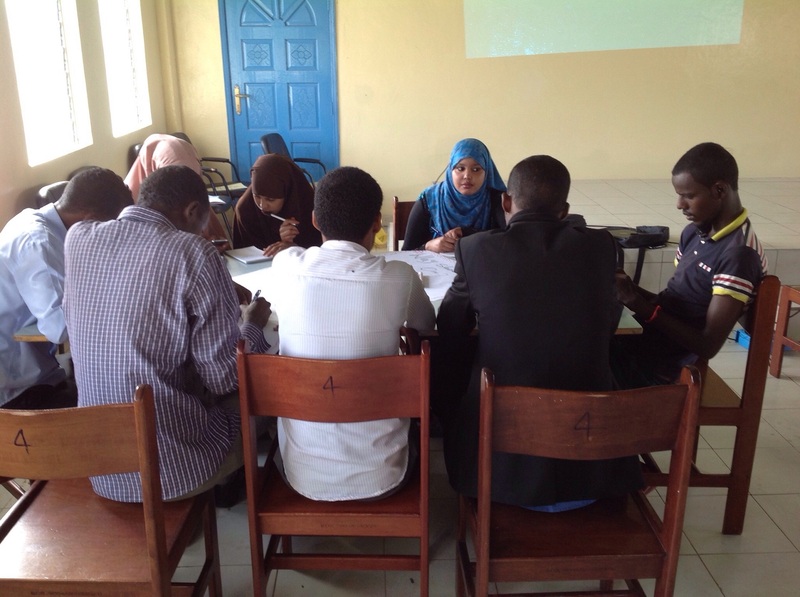 Y-FAR committed to empowering and uplifting Somaliland youth through delivering a world class Professional Training and coaching service to increase the productivity of Somaliland’s workforce which would positively contribute to Africa’s development goals .